As anyone who as ever met me can testify, I am no cook. In fact, I’m so terrible, I’ve given Alex food poisoning on more than one occasion. Despite this, every so often the need arises that I feed myself. I can’t eat out every night (more’s the pity) and sometimes Alex isn’t home to cook. 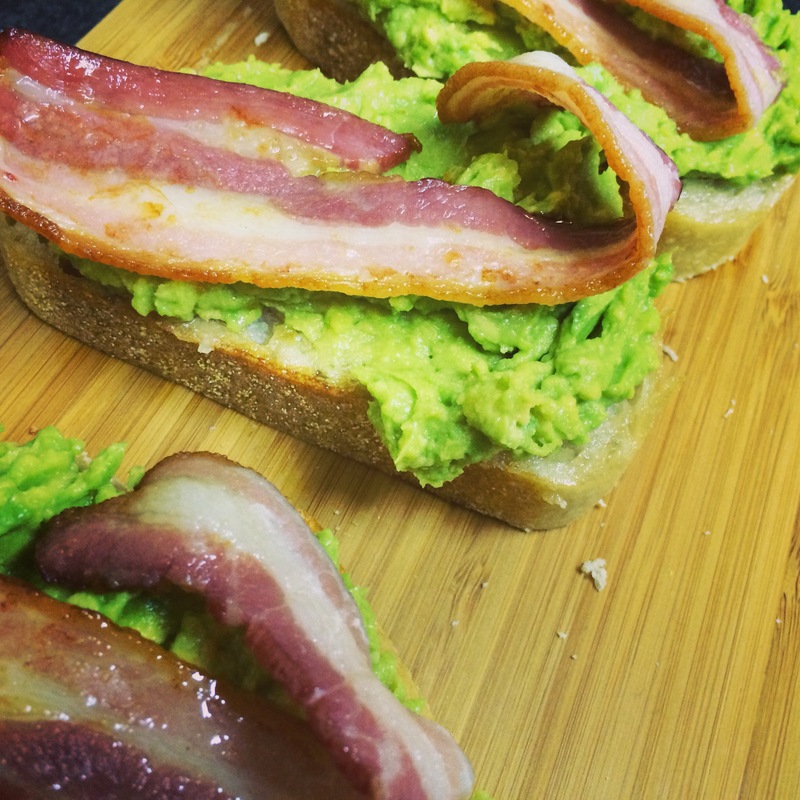 Avocado & Bacon toast is my go-to home alone dinner (original recipe here, I obviously didn’t think it up myself). 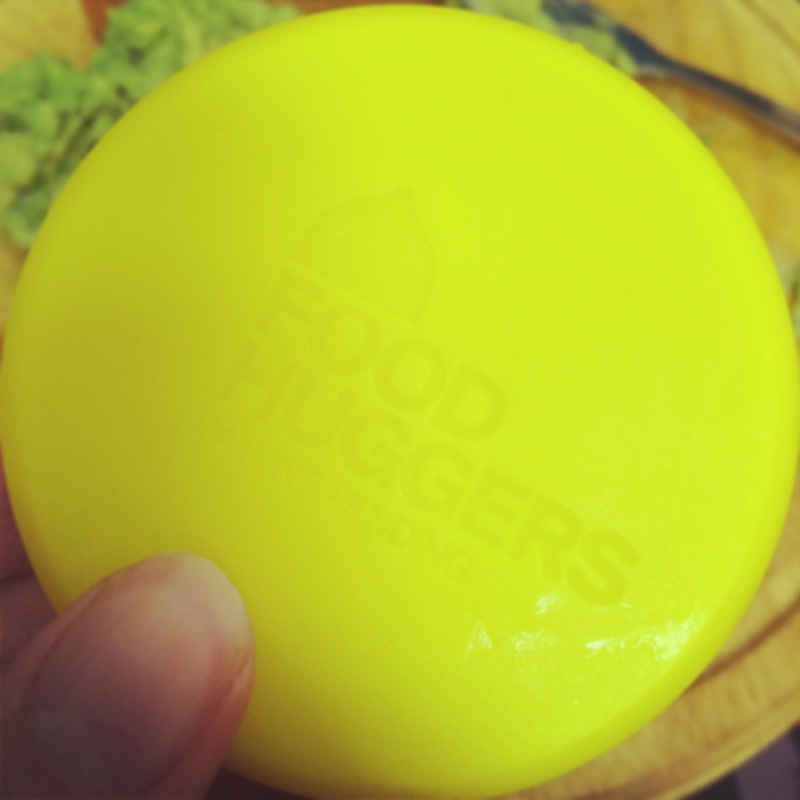 If, like me, you’re not gifted in the kitchen department, read on and find out how to make it for yourself. 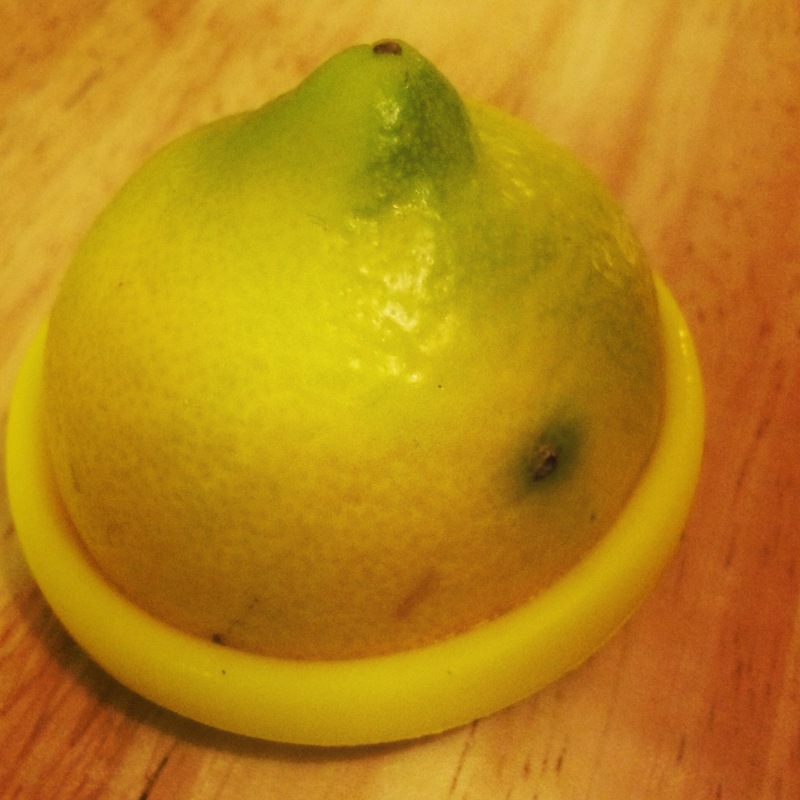 Step 1 – Gather ingredients and take a photo of them. Don’t they look nice, all grouped together? 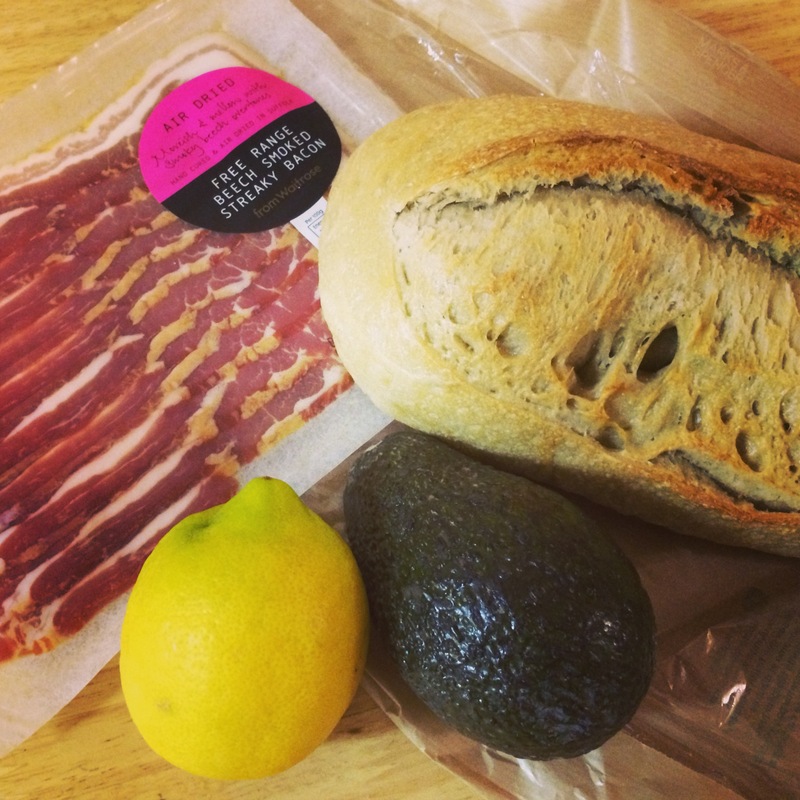 In case you’re not sure, the ingredients you need are; Bacon (I prefer smoked but up to you), a nice ripe avocado (I usually buy it a couple of days before and let it ripen), a lemon and some fresh crusty bread. Step 2 – Grill the bacon. I didn’t photo-document this because a) it’s fairly self-explanatory and b) my grill needs cleaning. 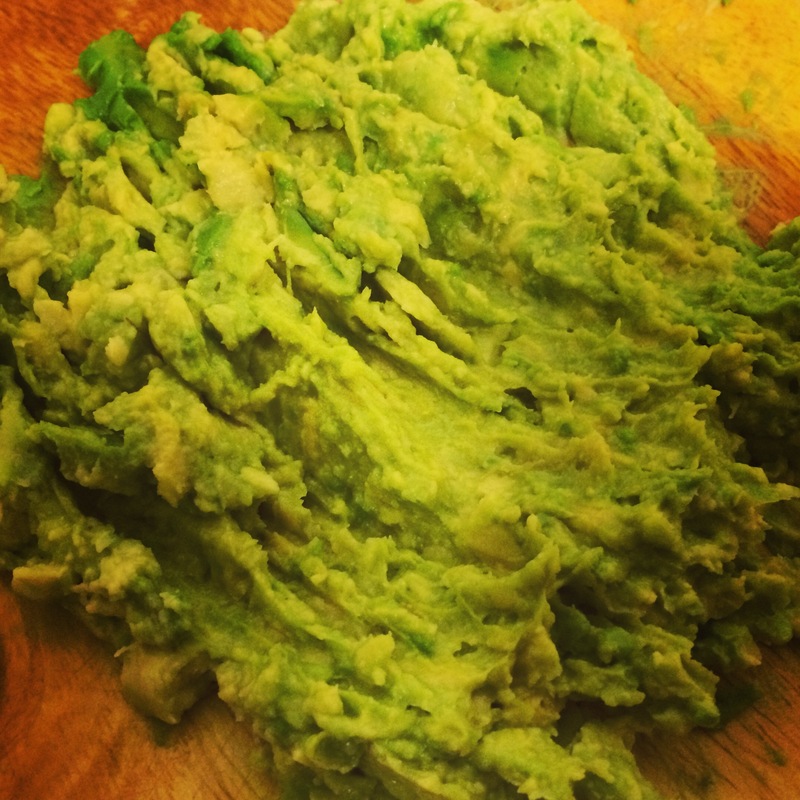 Step 3 – Mash up the avocado. The act of peeling an avocado remains a mystery to me, so I chop it in half, remove the stone and squish the green stuff out like the dregs of a Calippo. It works a treat. 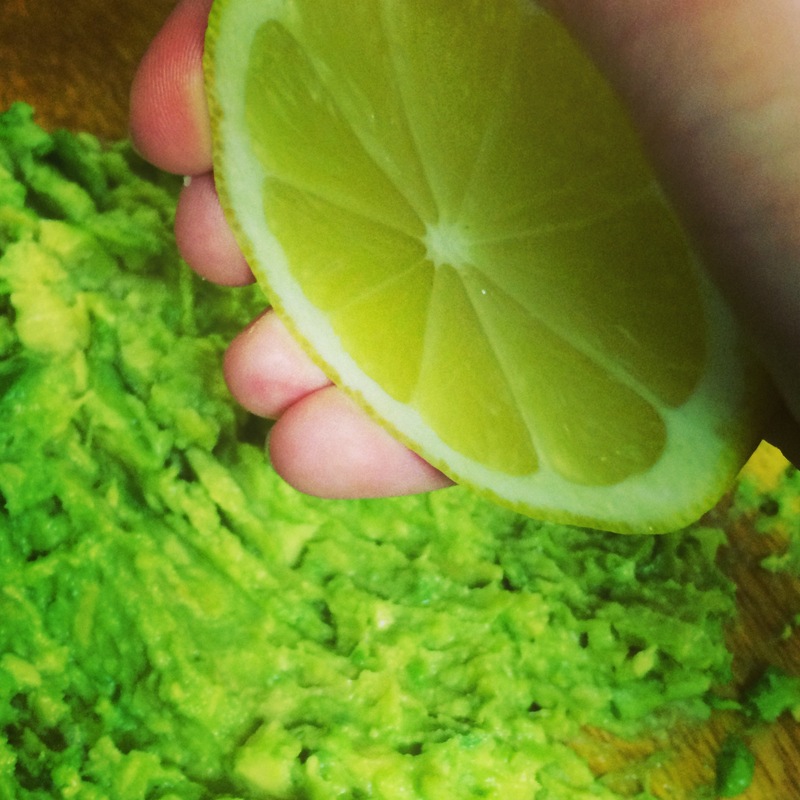 Step 4 – Squeeze half a lemon over your mashed avocado. 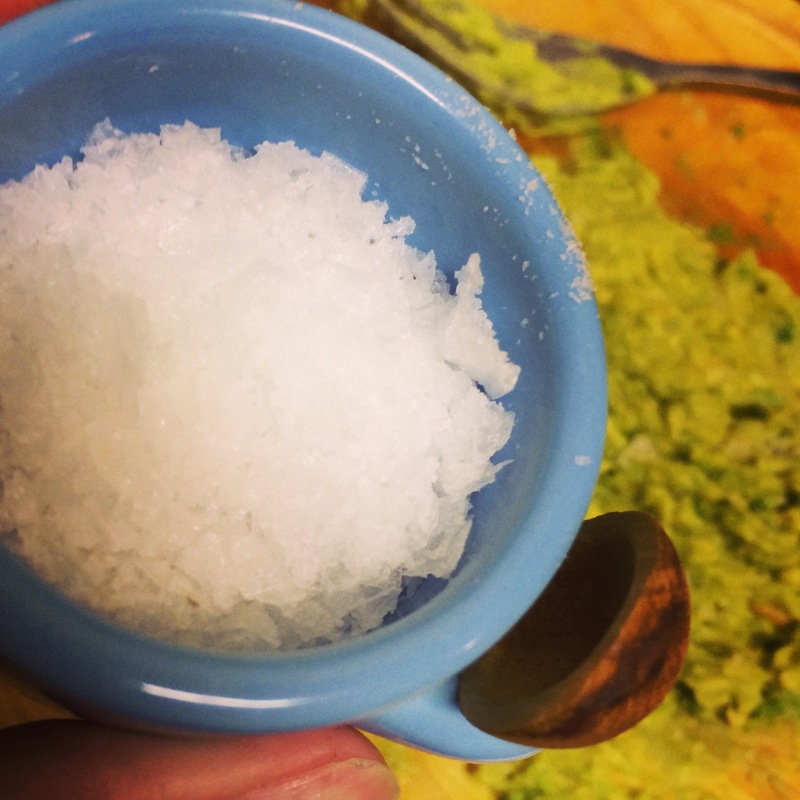 Step 5 – Sprinkle a little sea salt over your avocado/lemon mess. Step 6 – Remove your bacon from the grill (once it’s cooked, don’t be serving half raw bacon). 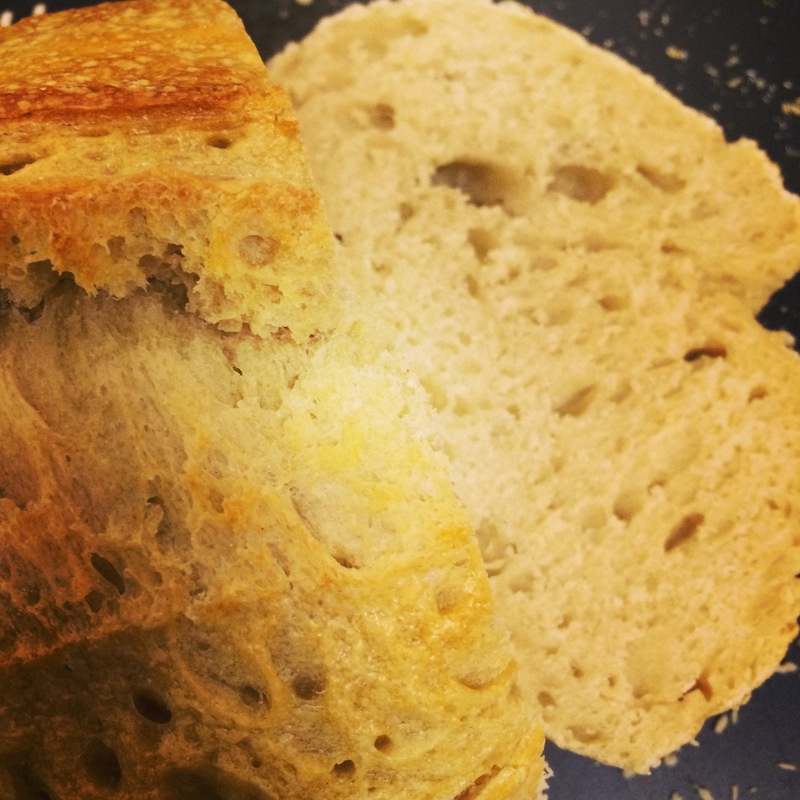 Slice up your bread and whack it under the grill for a few minutes. Step 7 – Once your bread is crispy (not burned), take it from under the grill and put it on a Scandinavian bamboo board (or plate, whatevs). 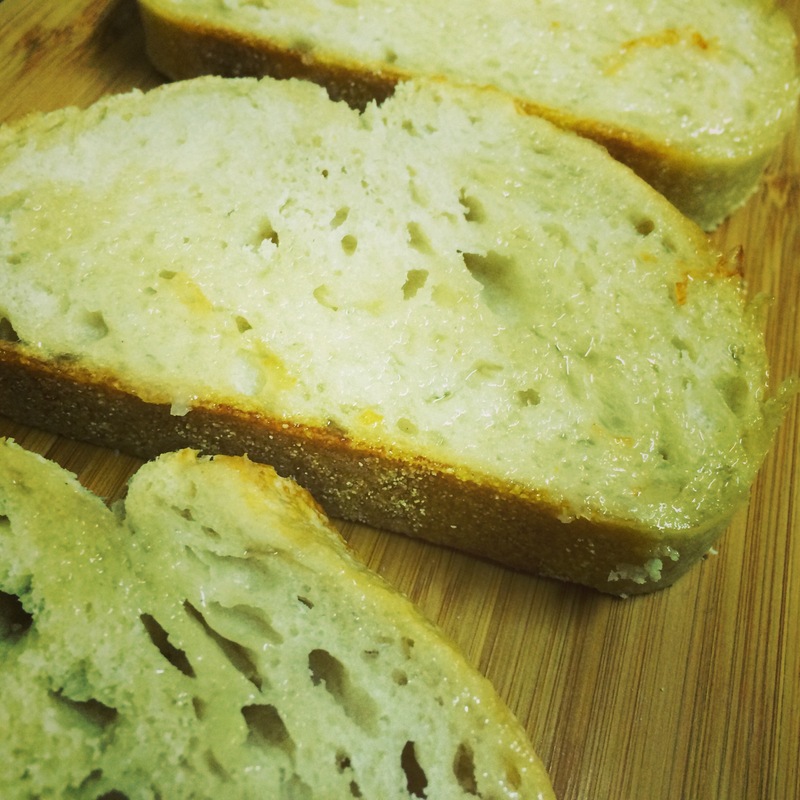 Step 8 – Splodge the avocado/lemon/salty mess on the bread, then layer the bacon on top.